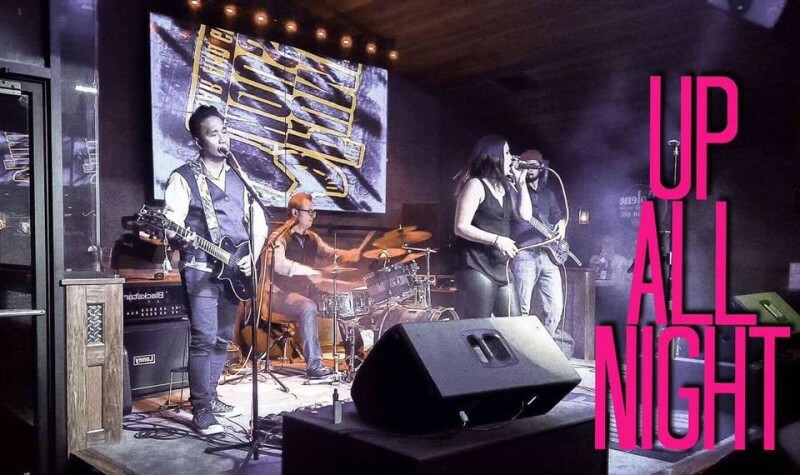 Live Music: Up All Night | An award winning restaurant and venue of sporting events and live music. 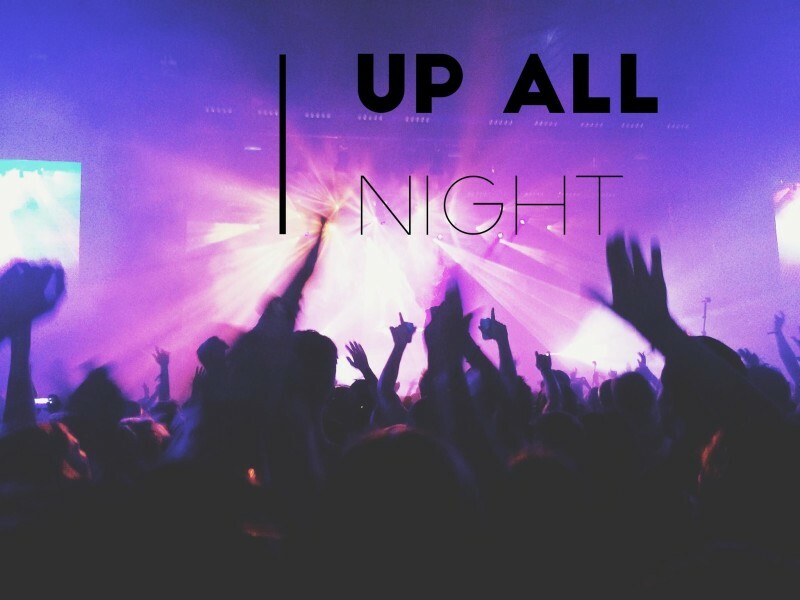 Up All Night brings the best modern dance, mash-ups and re-imagined throwback songs. Let your friends know you’re going, and make a reservation with us!